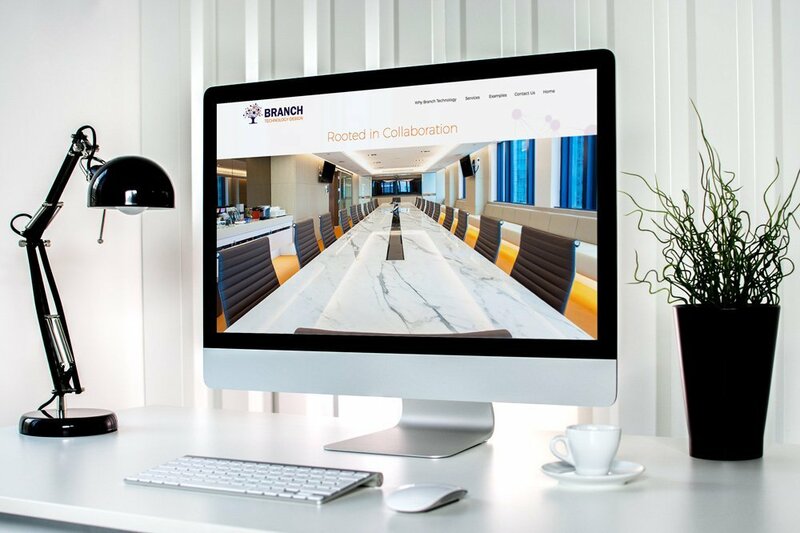 Branch Technologies design spaces through the use of technology, architecture and furniture to help improve the workflow and collaboration within a company. 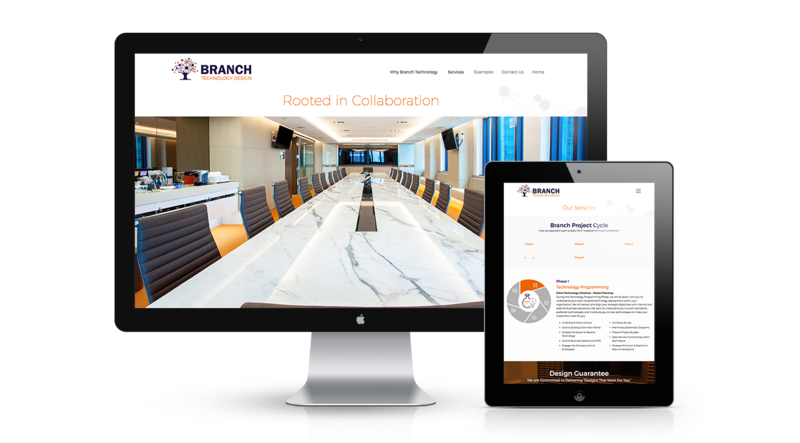 The website is sharp and clean, and the use of the orange and purple colors from the website throughout the pages further solidifies the Branch Technologies brand. 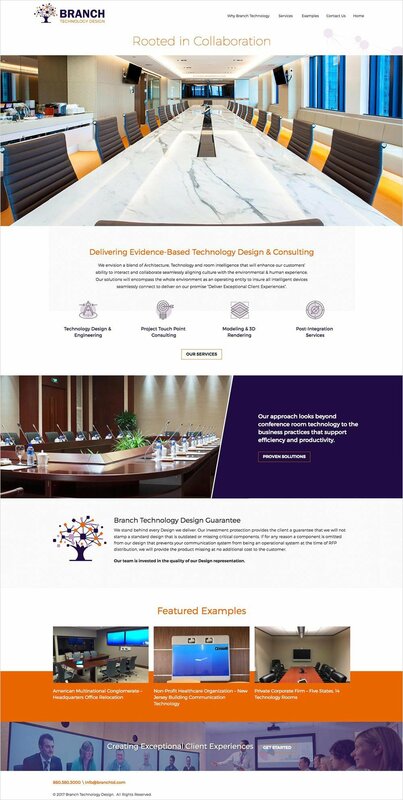 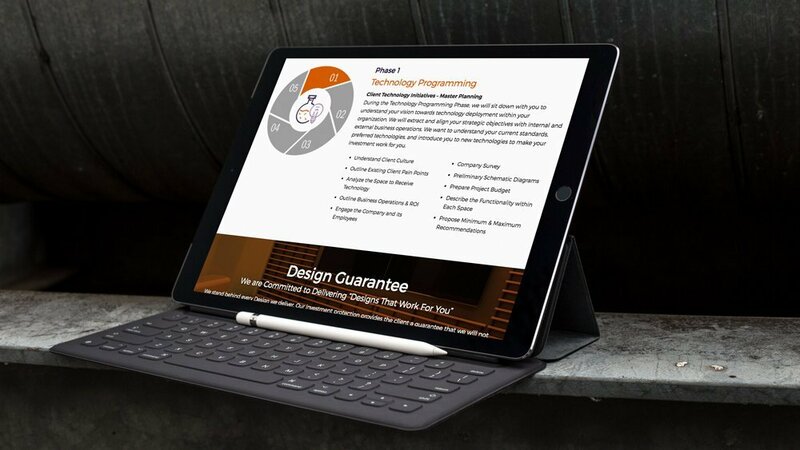 This is a really top-notch brand and website and we’re really glad to have been able to work on this project!